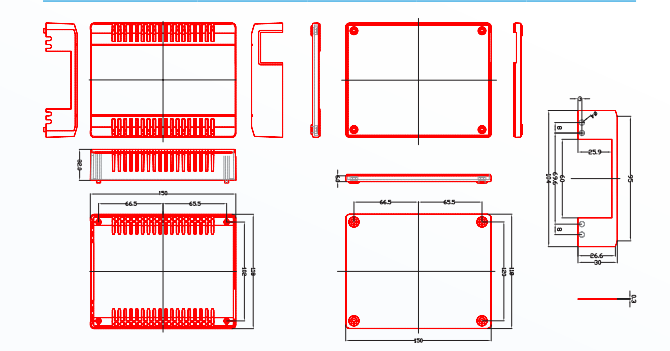 The active POE injector is an advanced, non-proprietary power injector/power supply. 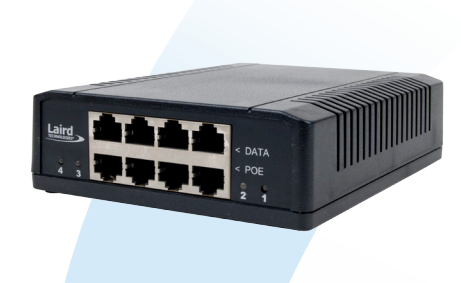 The POE- 4x48i-AFI will function with any equipment compliant with IEEE 802.3af POE standards. Using POE to power remote devices has several advantages including: - The power supply can be centrally located where it can be attached to an uninterruptible power supply. - The user has the ability to easily power on reset the attached equipment from a remote location. - There is no need to run additional power cabling to the device as power can be supplied over the CAT5 Ethernet cable.